when looking for thes best psychic in atlanta, call amanda now! psychic amanda is voted the best psychic in atlanta 8 years in a row! several types of readings are offered including psychic readings, tarot readings and crystal energy readings. Call now to speak directly with Amanda and to schedule your psychic service! Your peace of mind is worth it! the crystal energy reading is Psychic Amanda's most requested and popular reading. She uses her natural stone crystals with this reading to amplify the energy and most strongly pick up on your vibrations. 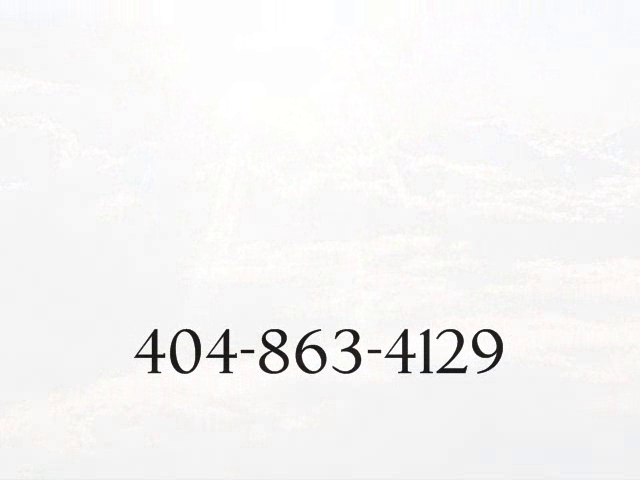 Call now to speak with this favorite Atlanta psychic and to schedule the psychic reading of your choice!